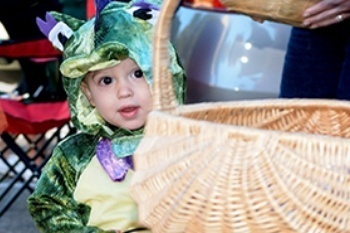 Vintage Oaks comes alive with ghosts, goblins, and well-dressed children and pets on Halloween! 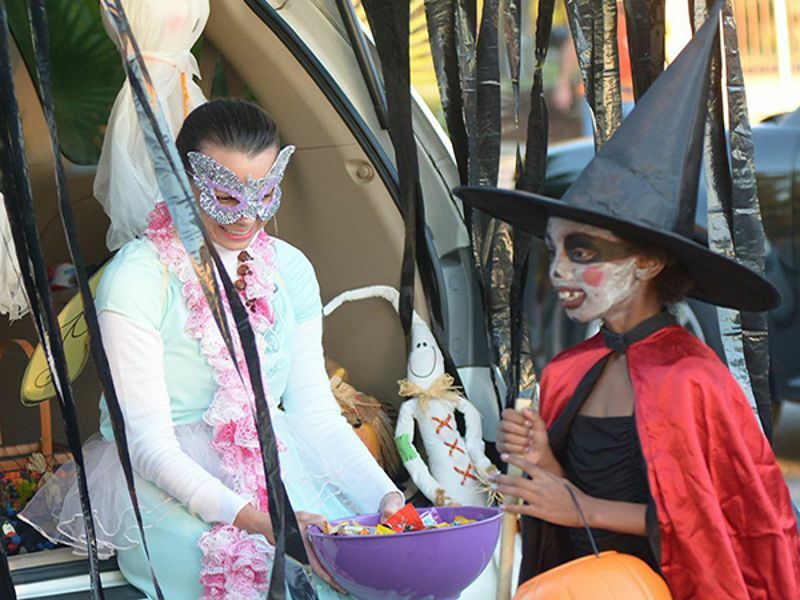 Trunk-or-Treat is one of the community’s many events that bring together neighbors and friends for fun and celebration. 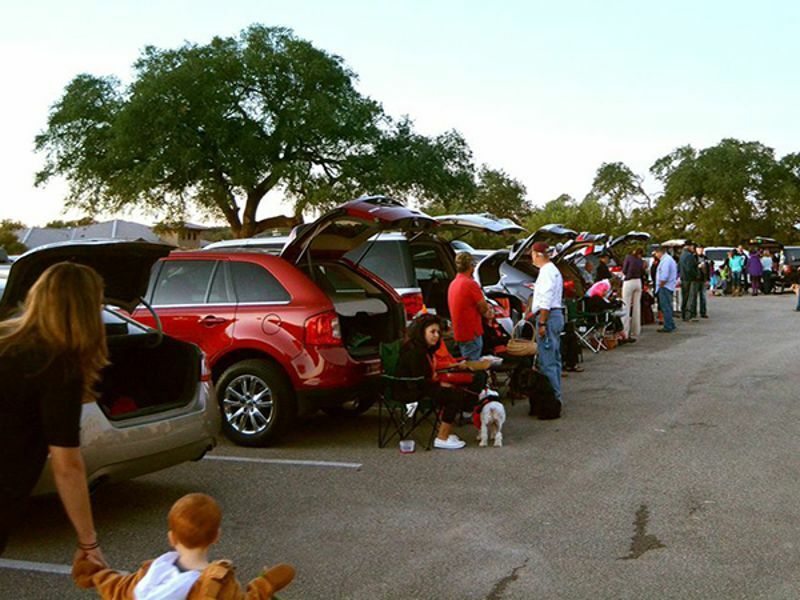 Families line up their cars, and kids are able to collect candy and Halloween-themed items in a safe zone. 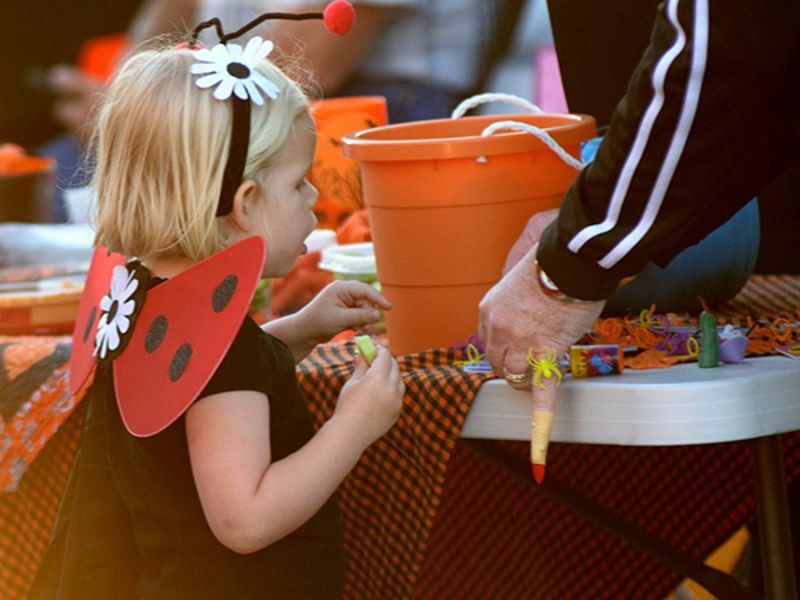 Participants also enjoy a special hayride through the community. 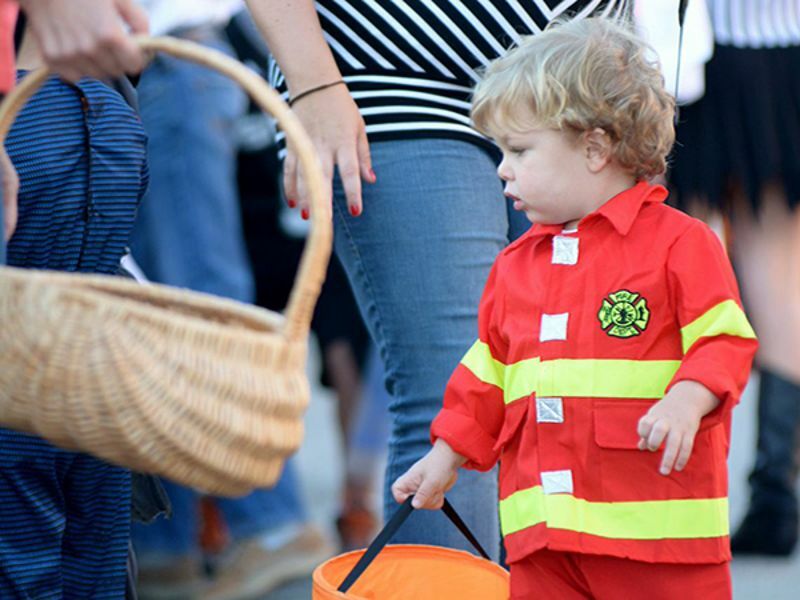 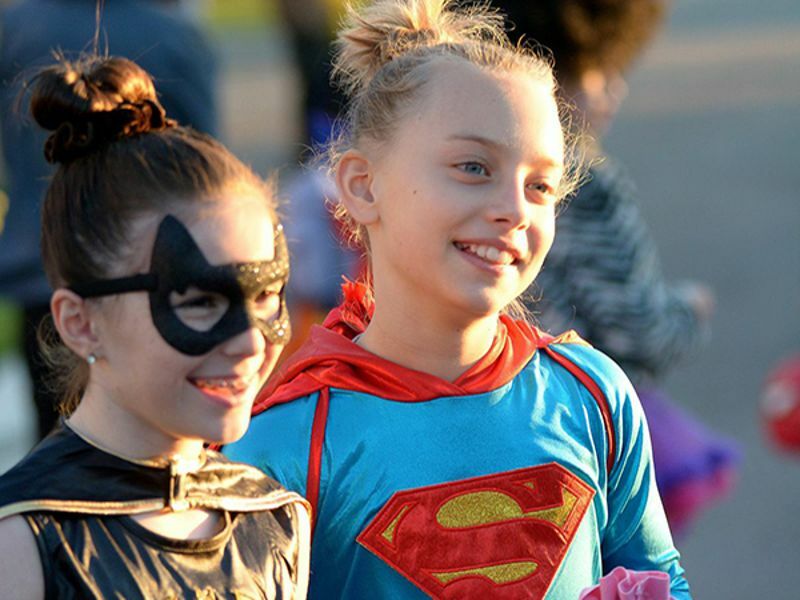 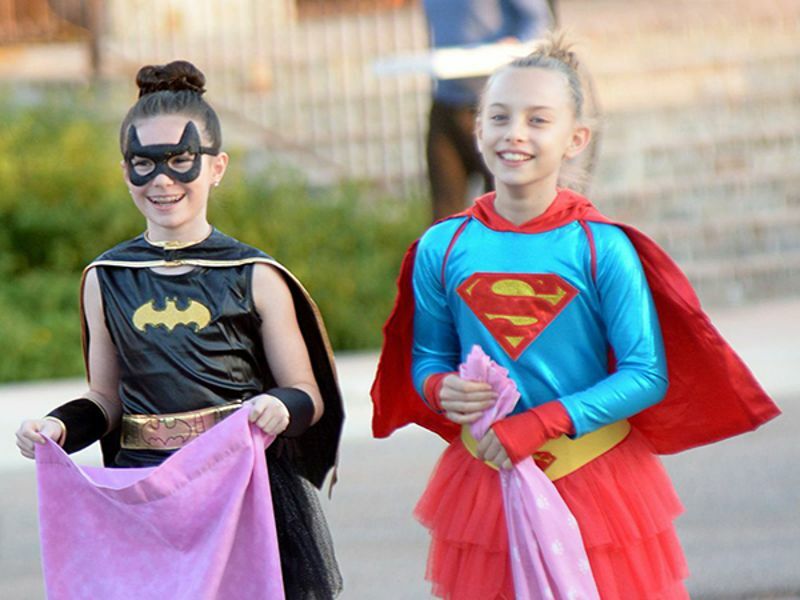 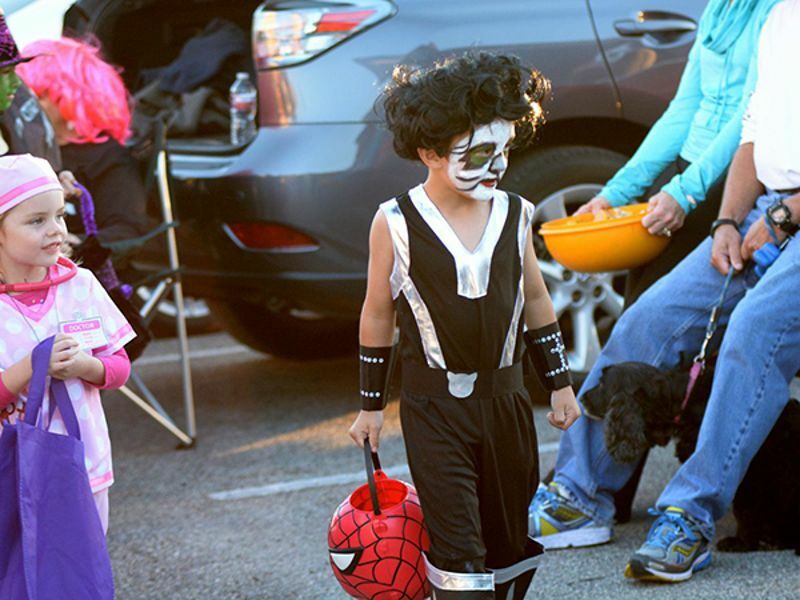 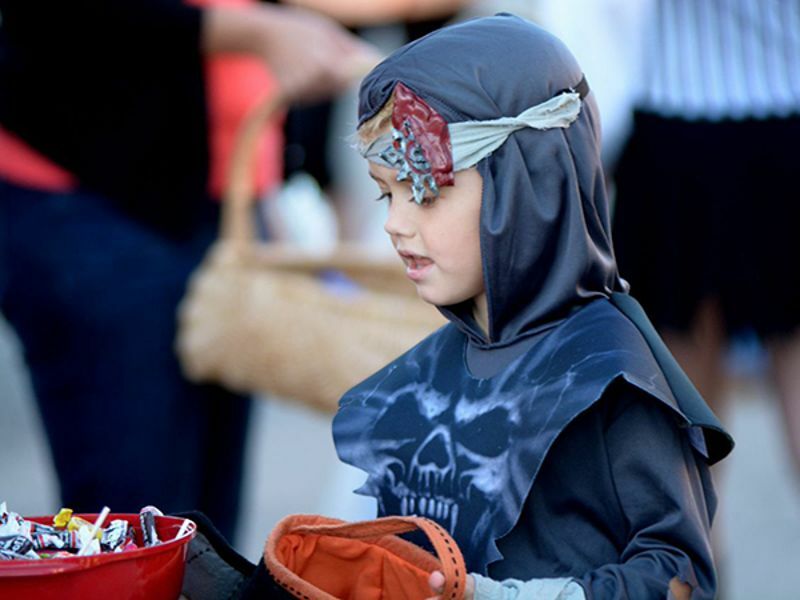 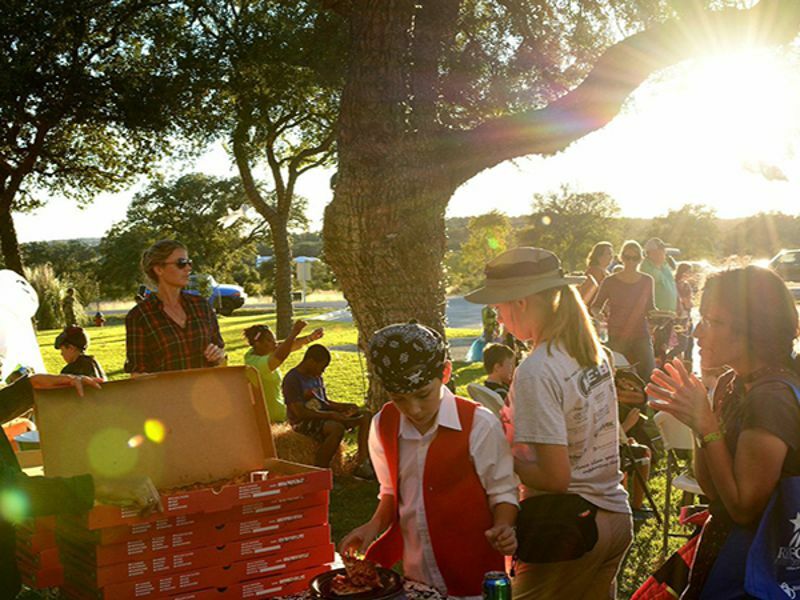 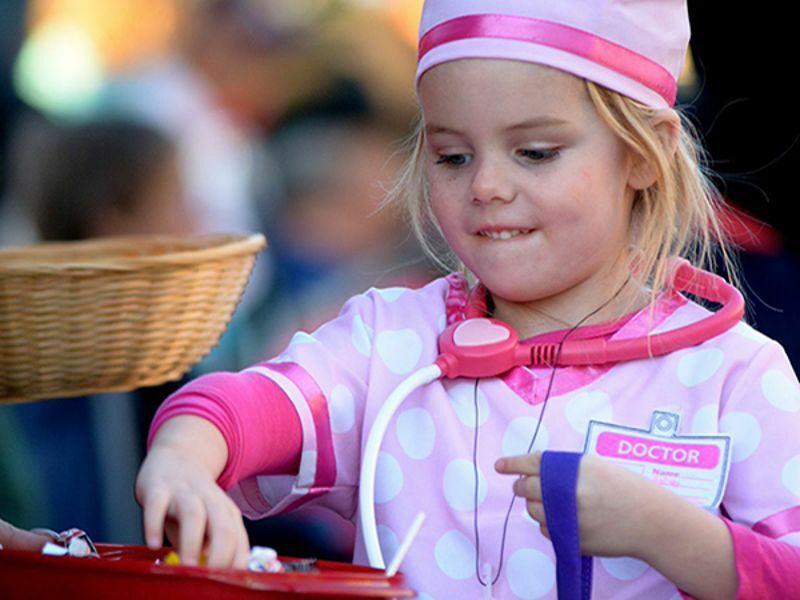 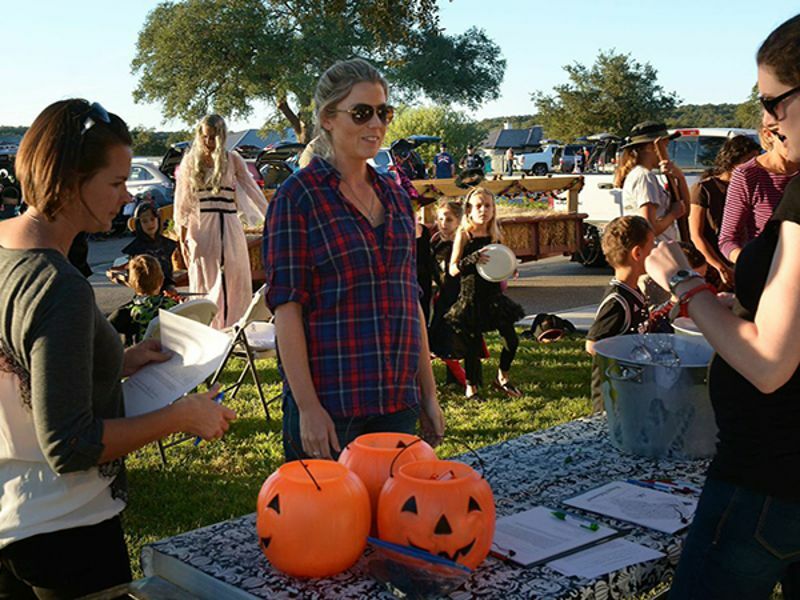 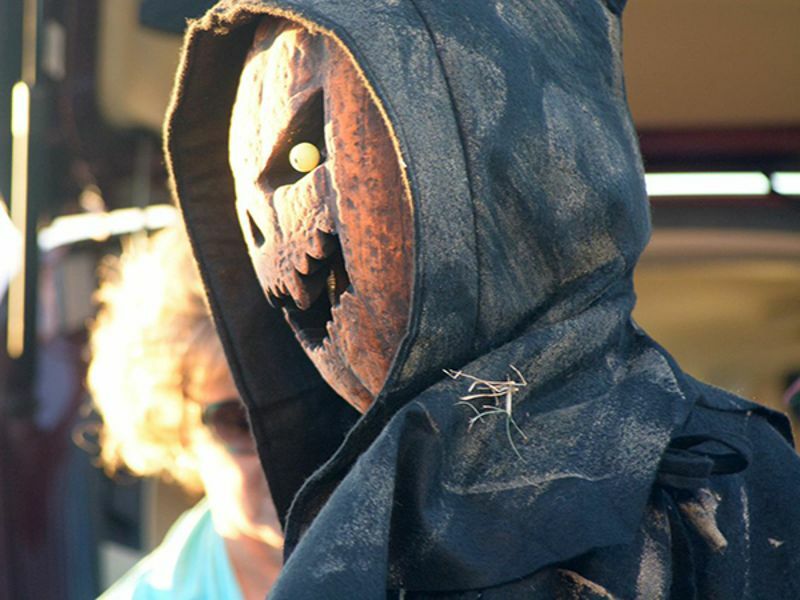 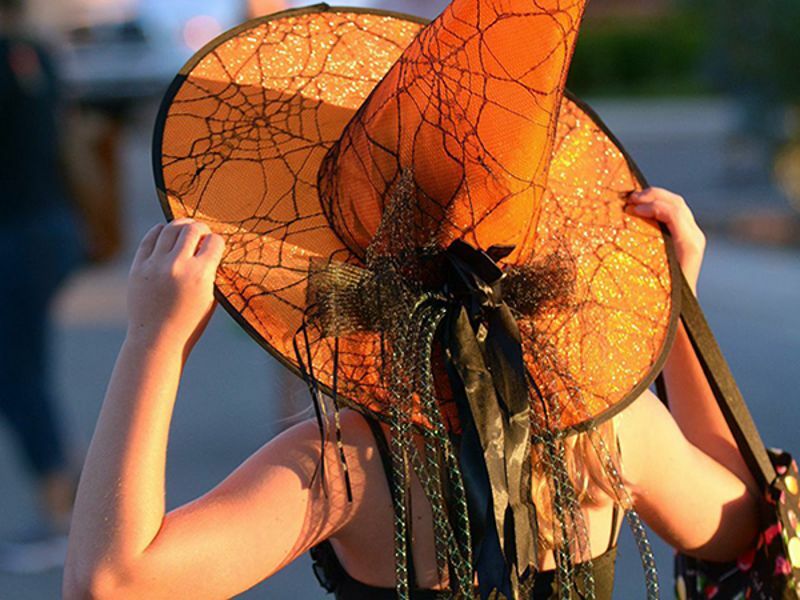 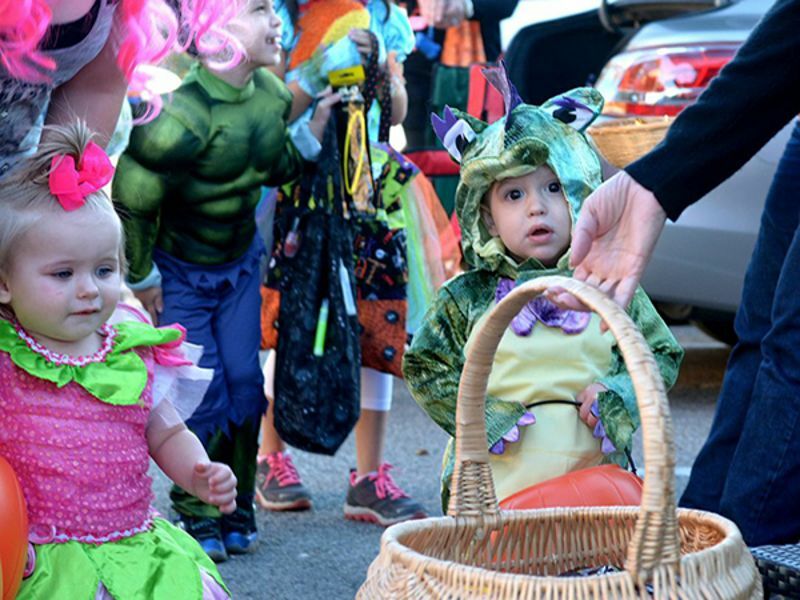 Trunk-or-Treat is one of many celebratory events at Vintage Oaks every year that showcase the warmth and welcoming nature of the community and its residents.  Want to learn more about why Vintage Oaks is such a great place for families? 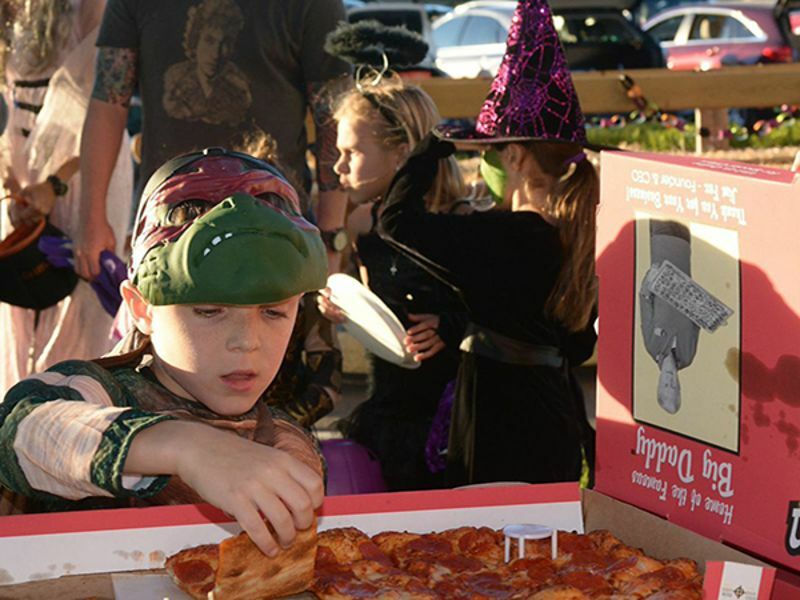 We've got 10 reasons.